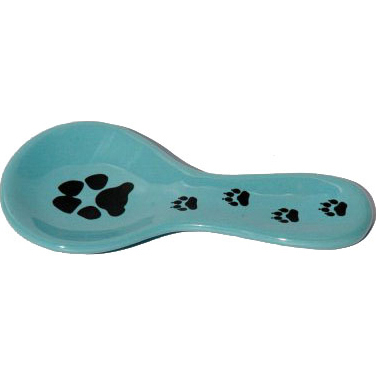 [description] => 10 Inch Long Jaedaware Spoon Rest. 10 Inch Long Jaedaware Spoon Rest. 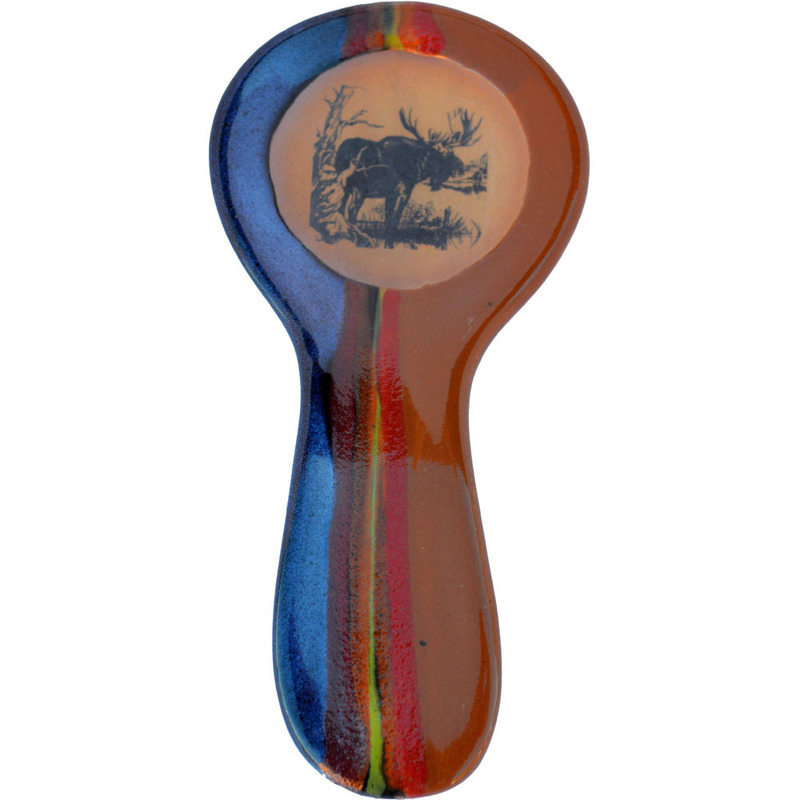 [description] => 10 Inch Long Moose Spoon Rest. 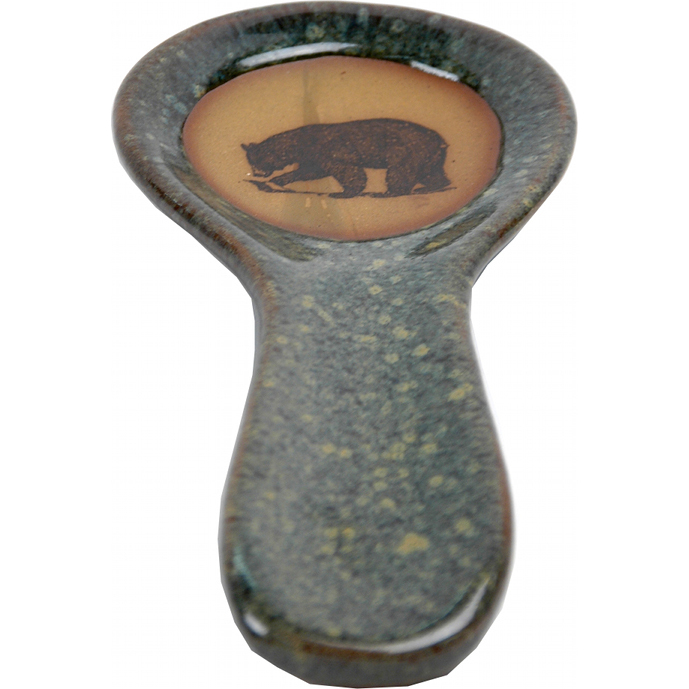 [description] => 10 Inch Long Fishing Bear Spoon Rest. 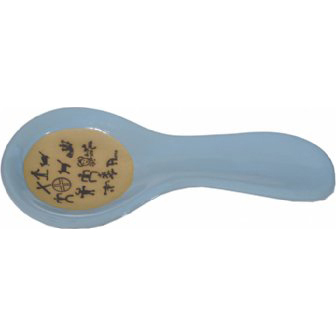 [description] => 10 Inch Long Mini Petroglyph Spoon Rest. [description] => 10 Inch Long Hummingbird Spoon Rest.